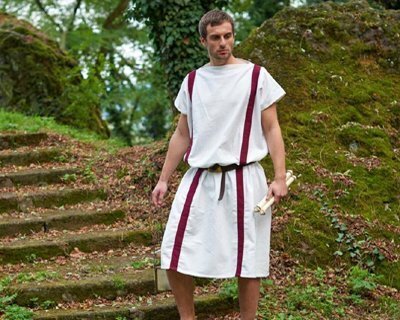 Menswear, replica's of mosaics, frescoes & archaeological findings from antiquity & prehistory. 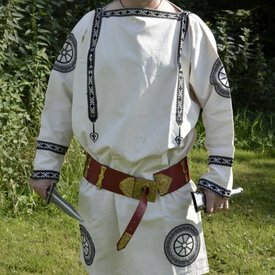 From the Roman, Etruscan & Greek tunica to the Gaulish & Celtic garb. 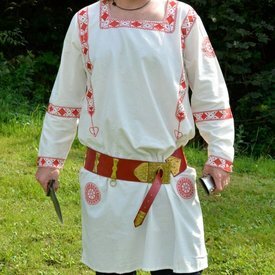 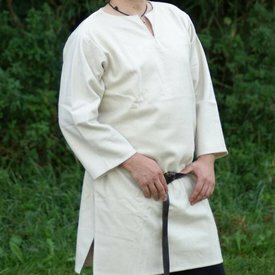 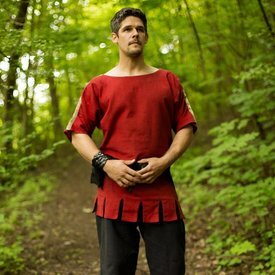 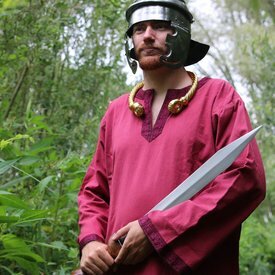 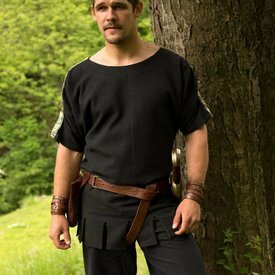 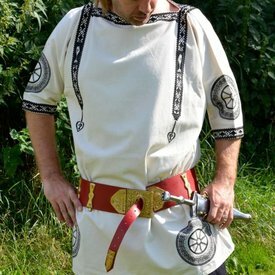 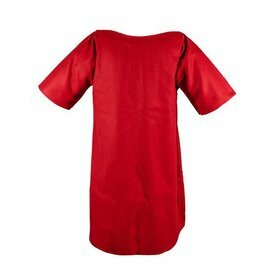 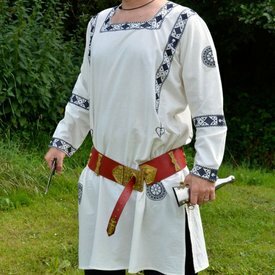 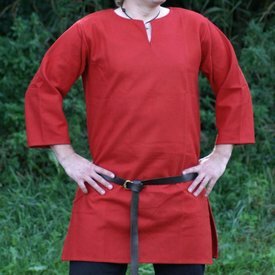 Celtic tunic, short sleeves, green, XXL, special offer!